Online ordering menu for Harvest Grain Pizza. 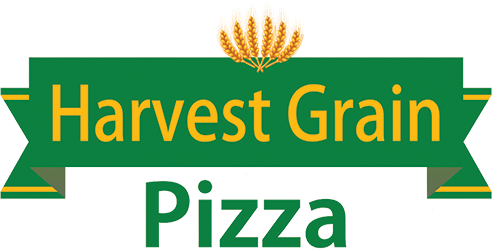 At Harvest Grain Pizza, we serve a variety of pizza and Italian cuisine including calzones, subs, pasta, and more! Try one of our famous gourmet pizzas including the Golden Grilled Chicken BBQ Pizza, Cheeseburger Pizza, or the Philly Steak Pizza. We also serve Baked Ziti Pasta and Lasagna. We're located west of I-87 just north of Market 32. We're not far from William K. Collins Memorial Park and Regal Cinemas Clifton Park 10. Order online for carryout or delivery!